Beatles FAQ: Which Beatle had two birthdays? Which Beatle had two birthdays? 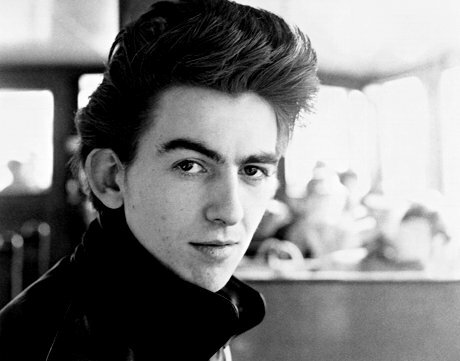 George Harrison spent most of his life believing his birthday was February 25, 1943. Very late on a family document revealed that this was erroneous. Perhaps the confusion came from the fact that George was not born at home but in a small terraced house (with outside toilet) in Wavetree, Liverpool. The official time-of-birth is recorded as 23.50, February 24. Age was always a problematic question for George. Part of his later resentment about being undervalued resulted from being the youngest (and by implication the most junior) member of the group. Why was age such an issue? 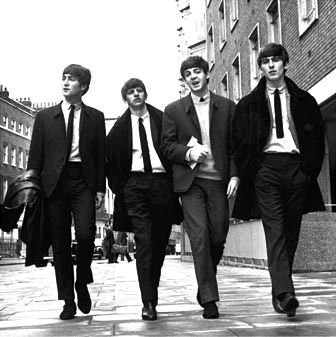 In Hamburg, George's youth caused a serious practical problem which forced him to (temporarily) leave the band. On 20 November 1960, he was deported when the police discovered he was under eighteen. This was a difficult experience for George, particularly as The Beatles had just been engaged at a much more prestigious club.